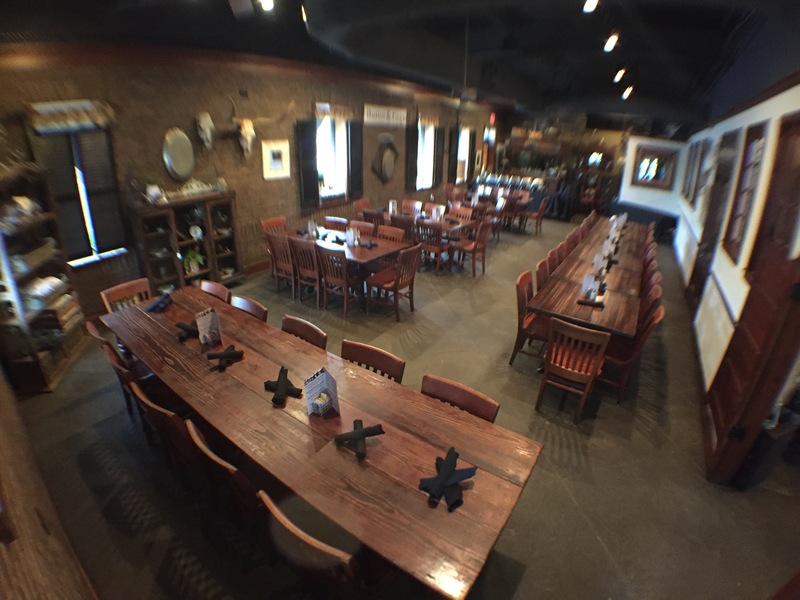 Summit Hickory Pit BBQ is THE PLACE to hold your next event. With over 25 years of experience. Our friendly and knowledgeable staff will help you create a customized flawless event that will leave you with memories that last a life time. 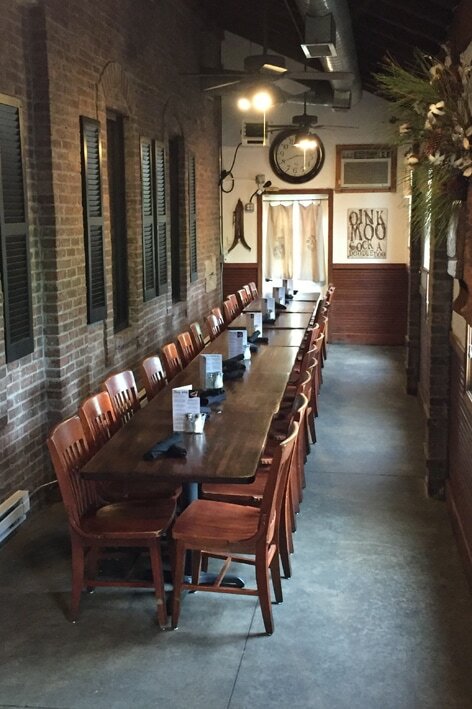 Our event spaces are perfect for rehearsal dinners, holiday parties, birthdays, class reunions and business events. 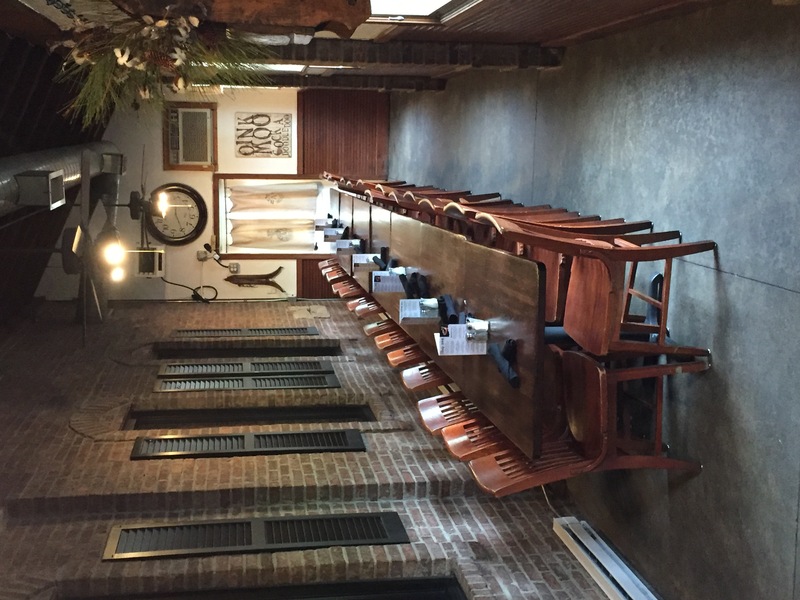 Our Wild West room is the perfect event space for guest that like a large space that allows plenty of room for mingling. This room boast lots of appeal and rustic charm. With a private space for desserts, gifts and more. This room can accommodate groups of up to 75. Is our newest edition to our private dining. This room will seat up to 30 guest comfortably. 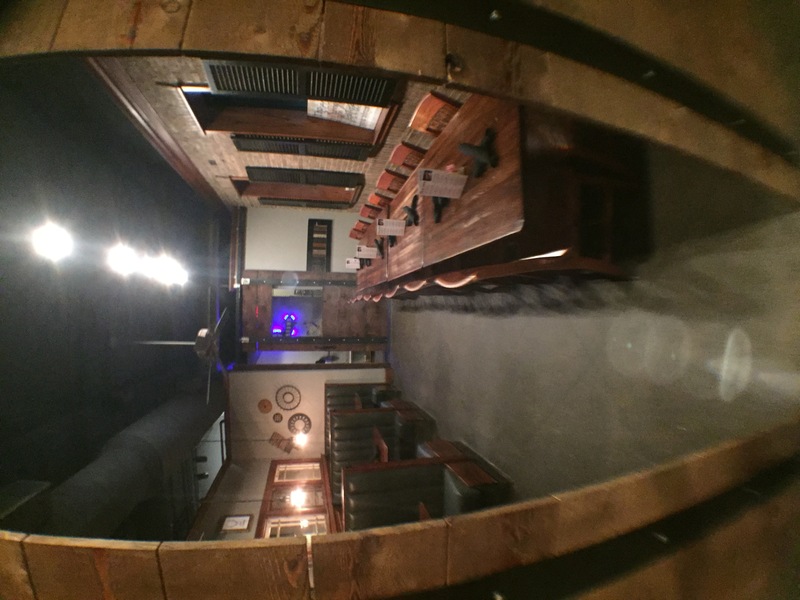 It has one long family style table (that seats 18), along with 3 booths (that seat 4 in each booth). The rustic barn doors will keep you and your guest nestled privately in The Nook! 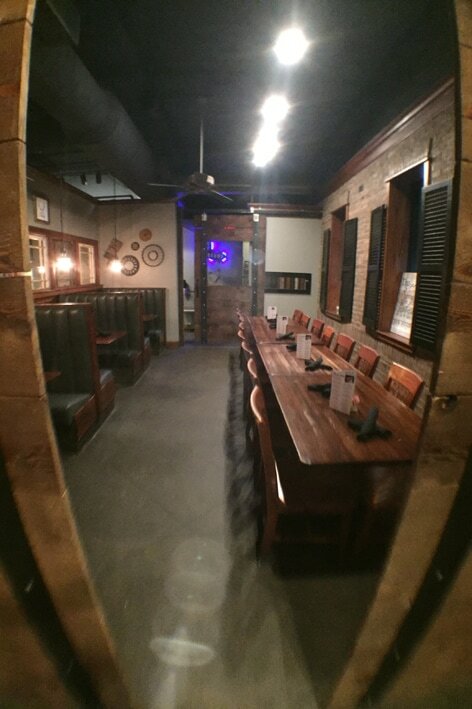 Our Lasso Room is perfect for those who want a more intimate family style dinner. With it's off the menu or select menu option your guest will leave happy with their own bbq choices that makes you and the rest of the guest happy! 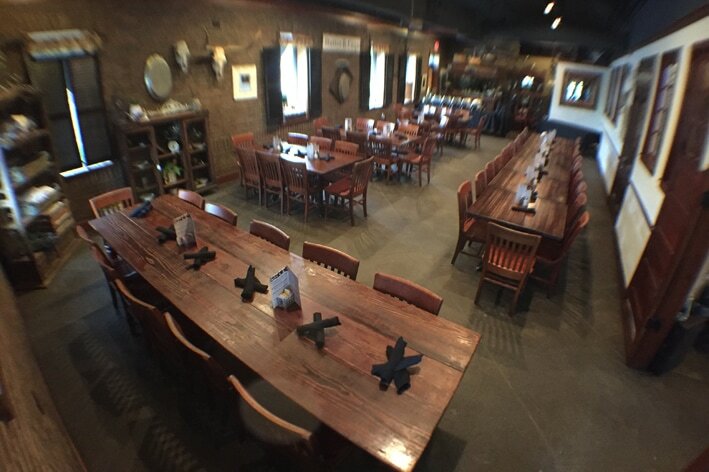 This room comfortably seats up to 30 people.